Luxurious, impressive and classy-chic are some of the words many have used to describe The Millennium Suite at the City Pavilion. 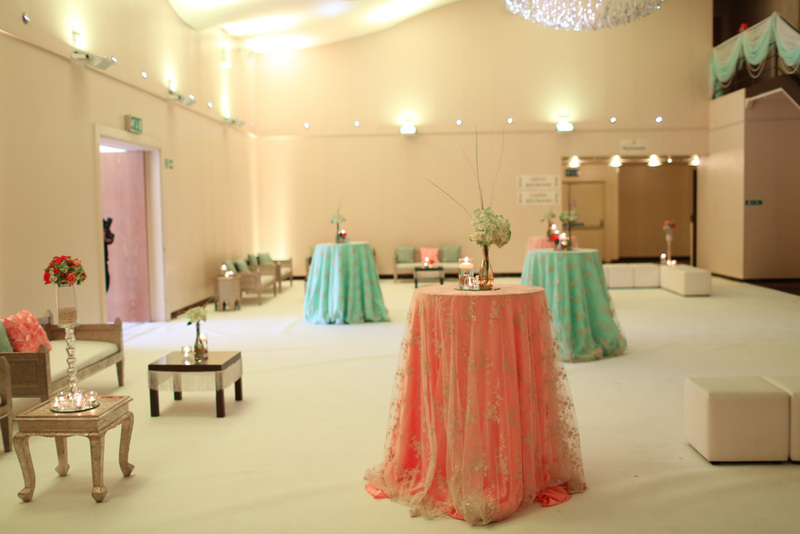 Established as one of London’s foremost venues, once you enter the space you are immediately impressed by the ambience, size and sophistication of the room. Seasoned venue finders have been describing it as the “best venue in London of its size and capacity“. Walk through the doors, up the stairs and through the grand entrance of The Millennium Suite and you are presented with a room that can seat over 2000 people. Expert architects have been used to ensure the flow of the space is second to none with great visibility all round, with not a single pillar blocking valuable viewpoints. The superb Swarovski crystal fibre optic chandeliers are complimented by subtle wall lighting all of which can be programmed to the colour of your choice. A state of the art sound system provides superb clarity for both speech and music that will keep your guests fully engaged with proceedings. With such a large capacity we have ensured that there is ample car parking on site, accommodating over 650 vehicles. New York, New York! 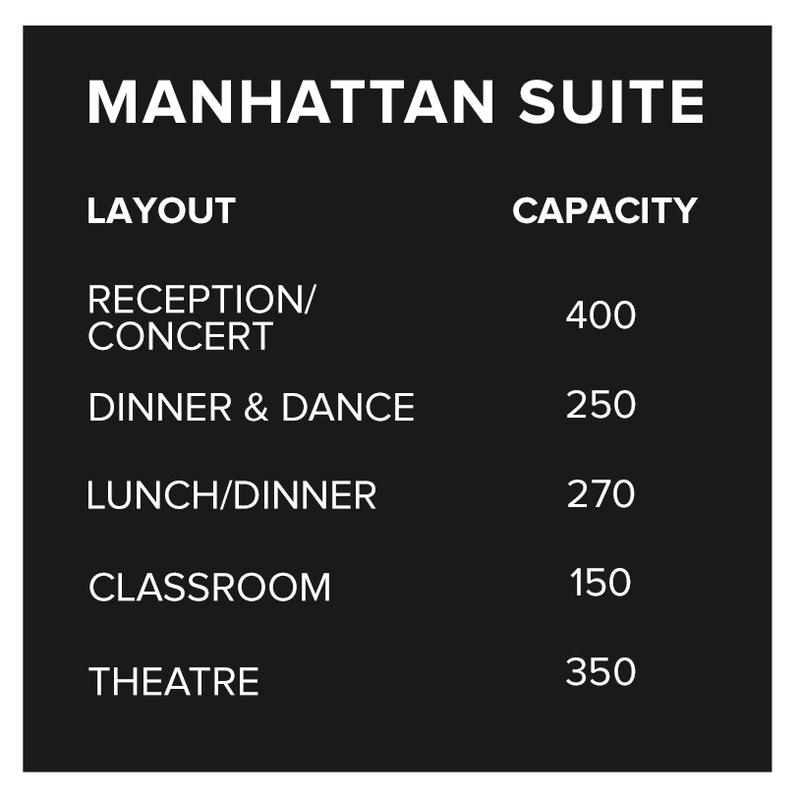 The Manhattan Suite at The City Pavilion is a great space that can accommodate up to 400 people standing and 270 seated. Providing a flexible area it can also be divided into 2 sections and for example be used for meetings with a refreshments area. The suite is served by its own kitchen and also has its own bar and It is ideal for a conferences, small meetings, weddings, shows and parties. A fitting prelude to the magnificent Millennium Suite, our Cocktail Room features its own bar, beautiful lighting and decadent curved staircases. Dressed to our clients' specifications, it makes the ideal back drop for receptions and meetings of up to 150 standing or 100 in a banqueting style. There is no better place to enjoy mouth-watering cocktails and delicious canapés prepared by our expert team. 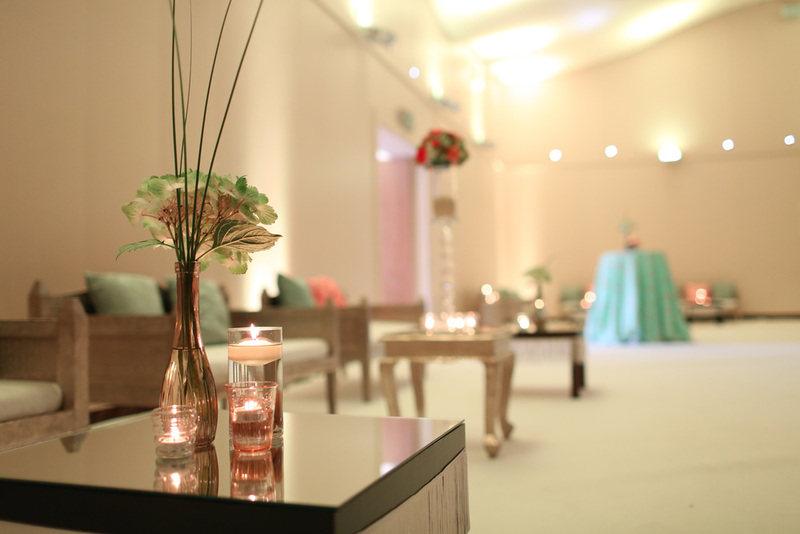 A beautifully intimate space which generously holds 150 standing or 100 in a banqueting style. 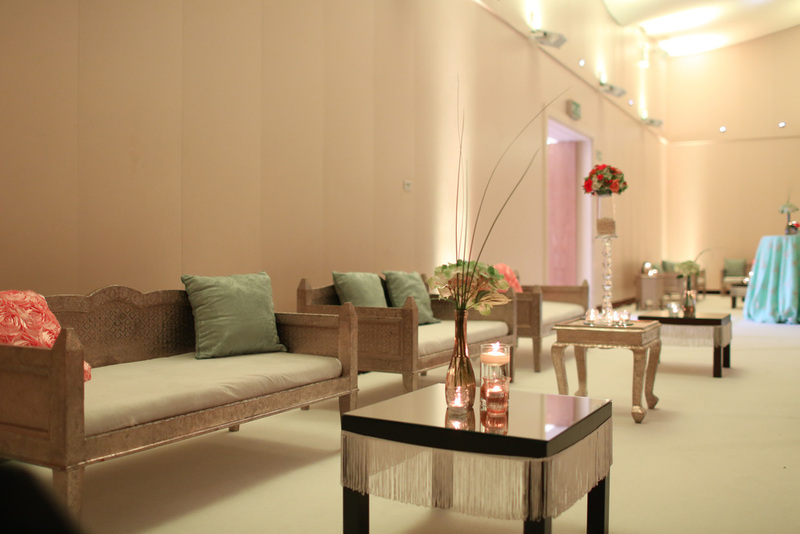 A light and airy design, benefitting from natural light, makes the Ceremony Room perfect for all manner of occasions. 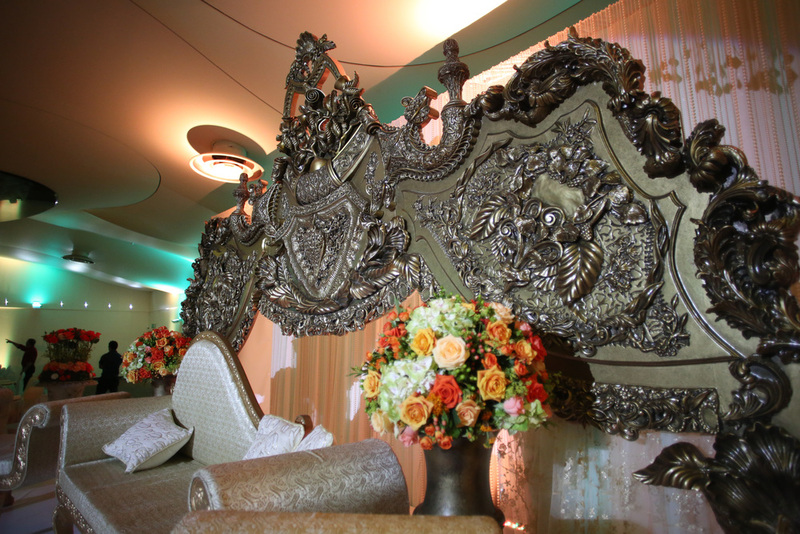 We would like to thanks Taps and the team at City Pavilion for making our wedding a truly memorable experience. The food was excellent at all the times; breakfast, lunch and reception. Your personal care in looking after the special dietary requirement (nuts) was very much appreciated. Went for a night out at the Rollerbowl and had a great time, helpful staff, tasty food and brilliant atmosphere. We loved our anniversary party, thanks to all the staff.